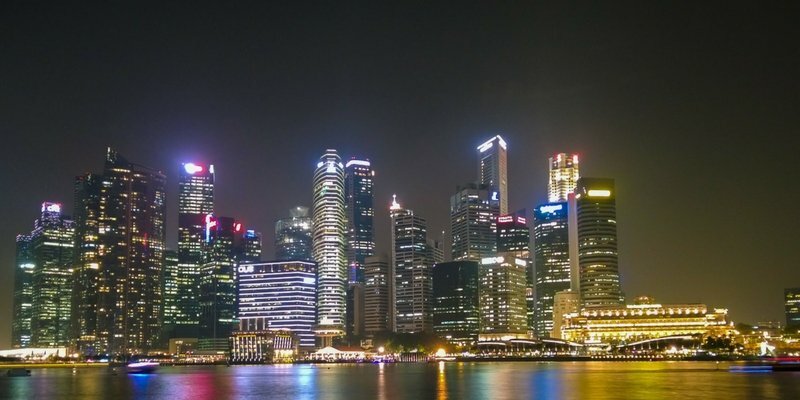 Singapore has been one the fastest growing economies of the world and considered one of the best places to do business by entrepreneurs around the world. Many reasons have been cited for Singapore being the preferred destination for entrepreneurs including its strategic location as a gateway of Asia, cosmopolitan environment, political stability, future-centric policies, Singapore tax benefits and skilled work force. Now, entrepreneurs have one more reason for Singapore company formation. And this reason is a solid one, having emerged from a recent survey that showed that Singapore workers are more receptive and responsive to training at work place than employees in other countries. Robert Half, a famous recruitment firm, conducted a survey recently in many countries of the world regarding effects of training at work place. The survey revealed that more than 95% of Singaporean workers said that coaching or training leads to a better performance at work place. Singapore outperformed all other countries including Brazil (94%), Hong Kong (88%), and even Australia (84%). The survey was conducted in 12 countries and included more than 500 workers from Singapore alone. A whopping 97% of the Singaporeans who took part in the survey said that coaching improved their job satisfaction in addition to leading to a better performance. Most of these workers felt that a good coach can be the difference between dissatisfied and happy employees. It was only in motivation through workplace coaching that Brazilians surged ahead of Singapore employees. But even here, Singapore workers were a close second (84% in comparison to 88% of the Brazilians). Just imagine more than 84% of Singapore workers believing they found themselves more motivated at workplace with career coaching and guidance at work place! Rikvin is optimistic that this news is incentive for entrepreneurs to set up a new business in Singapore. Summarizing the results of the survey, Ms Stella Tang, director at Robert Half, said that coaching or guidance at workplace has been found to affect Singapore workers in a positive manner and those who have been found to be most motivated in the workplace are the ones receiving workplace training.